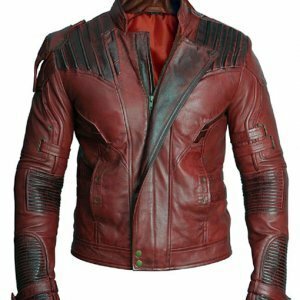 This Power Rangers Blue Ranger Jacket which is taken from Movie Power Rangers. 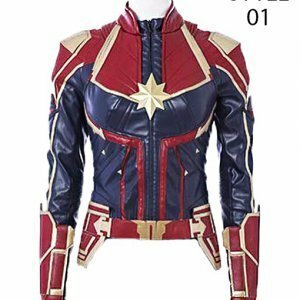 Which this jacket was designed blue ranger which was a fictional character in that movie. 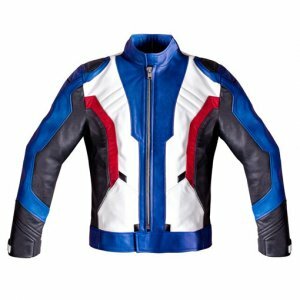 This Blue Ranger Leather Jacket could also be used as a bikers jacket of its unique design and wonderfully crafted patterns on it. 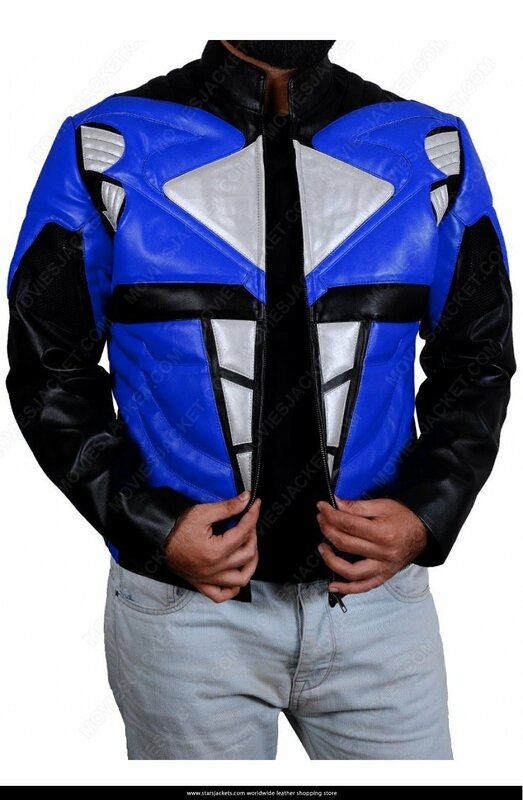 This Blue Ranger jacket is made up of Real leather. 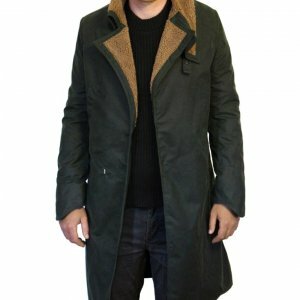 The having front with a zipper closure along with stand up collar and unique padded design on waist , six packs design and padded armor also. 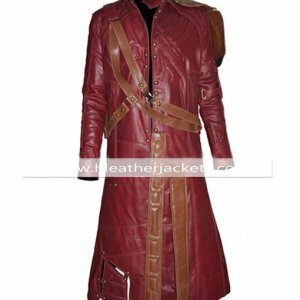 Viscose lining has also been provided at the inner side of the jacket. Power Rangers! I wonder if Zordon offers a 401k or other such benefits? Now that I think about, they probably have him at 39 hours or something like that. 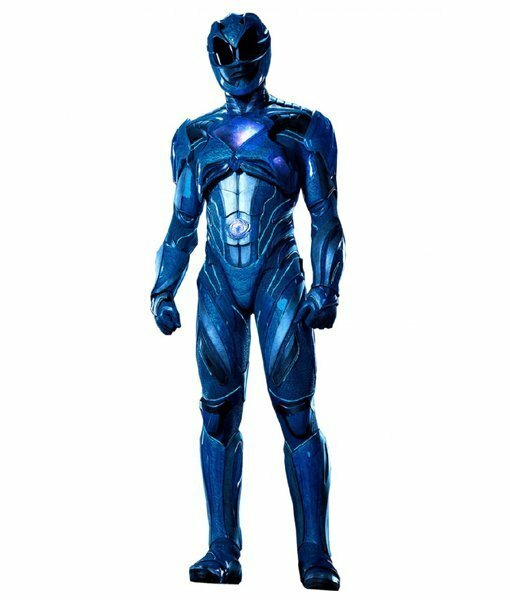 He’ll probably have to be the Blue Ranger till the end of time. Well, at least he has the brains and the brawn to keep himself busy! 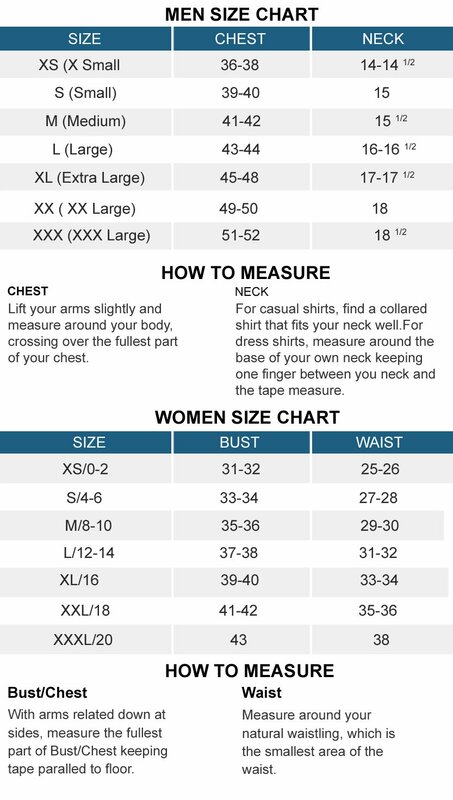 The 100% cotton Power Rangers Blue Ranger Costume T-Shirt is a uniform styled t-shirt made to look exactly like the first run of the Mighty Morphin Power Rangers. You too can be a ‘teenager with attitude’ with the Power Rangers Blue Ranger Costume T-Shirt! 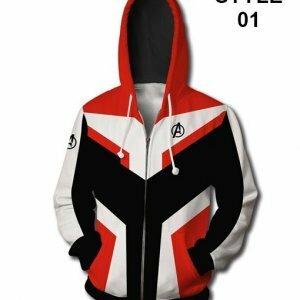 For all the lovers of Power Rangers here’s what we got for you McAllistair Flynn jacket. 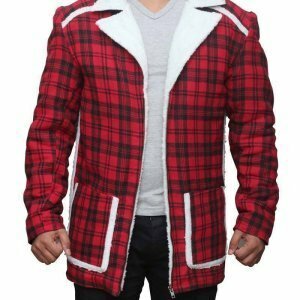 This jacket is from the famous movie series in which Allistair played the supporting role of team Power Rangers. 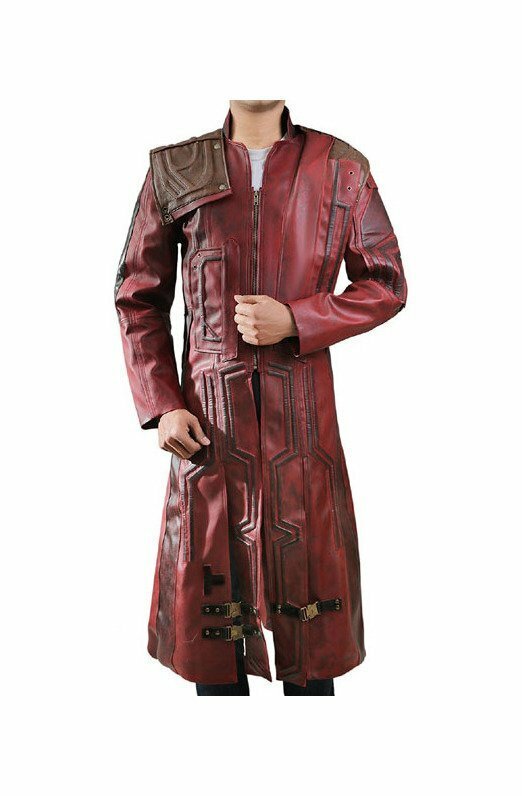 The Power Rangers RPM Flynn Jacket is made using shiny soft textured PU leather fabric. 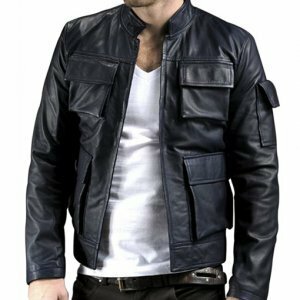 The overall texture and appearance of the blue ranger Jacket is praise worthy as to how well it fulfills your casual needs. The front zip closure is among one of the best in business. The side pockets are also provided to keep your accessories. and the blue strap contrast on the jacket will steal the show.